Dinosaur Toy - Tyrannosaurus Rex 14525 - Toys & Learning - Schleich Specialists - 100% - Fast Service - Sale Prices. Predatory is easily understood when you see this fellow - scary indeed - but not a very good hunter - more a scavenger - so why the king bit. 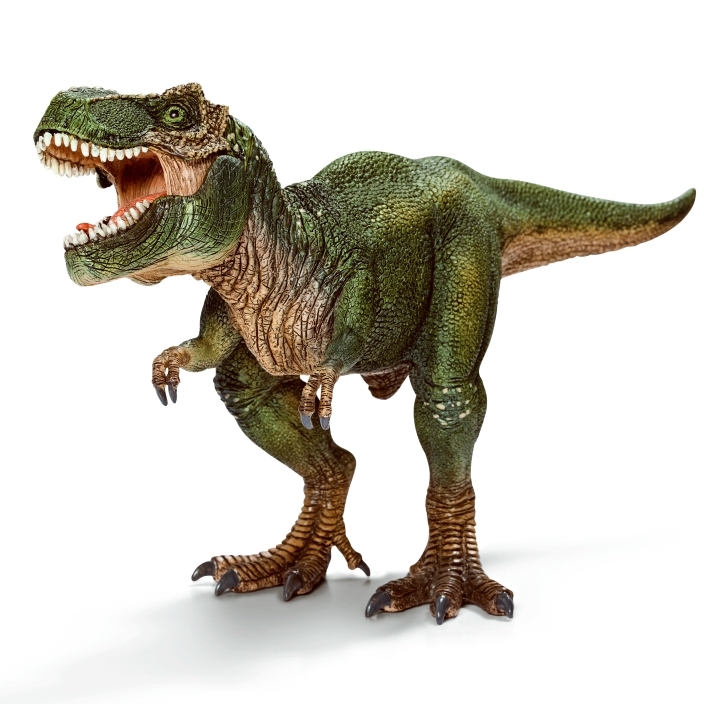 Schleich produce stunningly accurate models of people & animals including this model Tyrannosaurus Rex. All Schleich models are hand painted to give wonderful role play and collectors items. 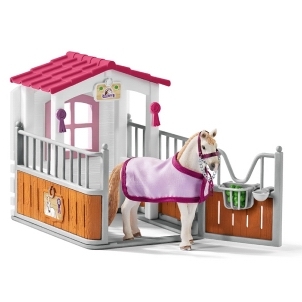 All Schleich models are in compliance with relevant safety regulations and are CE tested and approved. 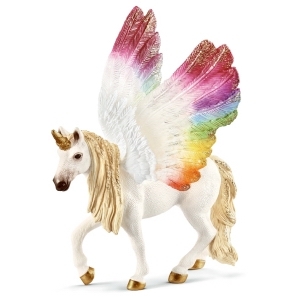 We think that one of the best Schleich collectable - (and playable!) models is this Tyrannosaurus Rex. Oh my word a formidable looking Tyrannosaurus...but in model form it is much easier to handle although getting it into a box to despatch at times can be a little tricky but we always get there!